EAST HARTFORD - No. 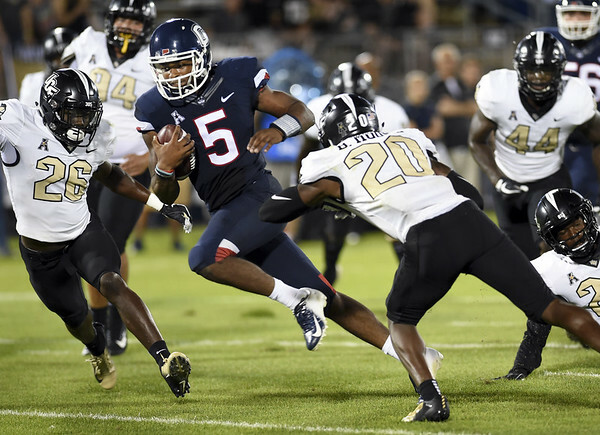 21 UCF has a new coaching staff - and an offense that looks very similar to the one that helped the Knights go undefeated a year ago. Posted in New Britain Herald, UConn on Thursday, 30 August 2018 23:45. Updated: Friday, 31 August 2018 07:04.